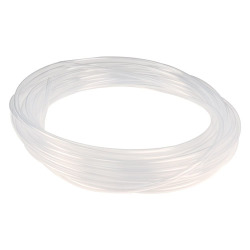 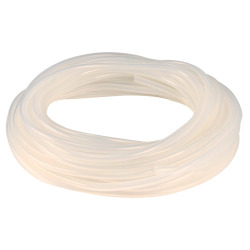 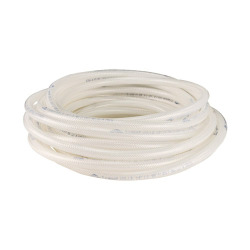 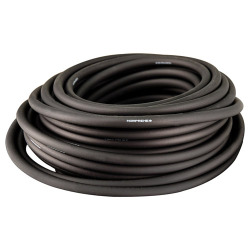 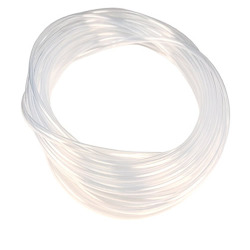 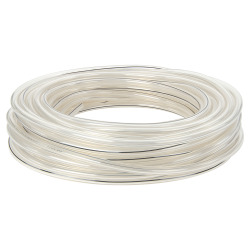 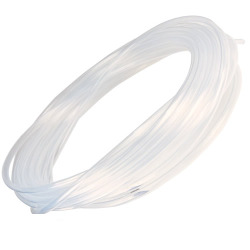 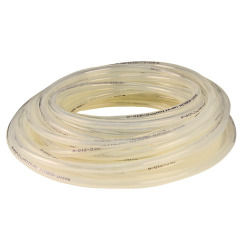 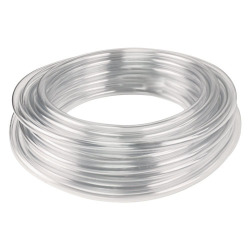 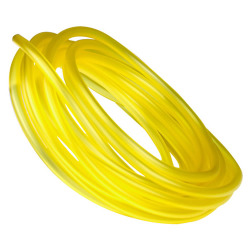 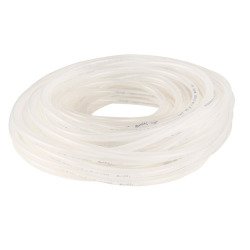 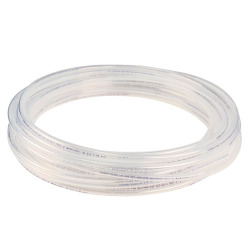 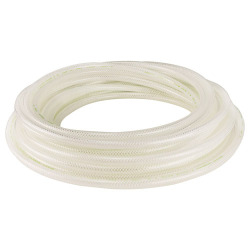 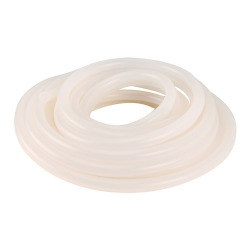 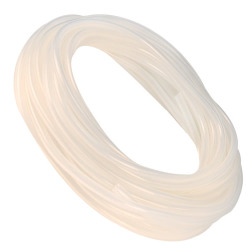 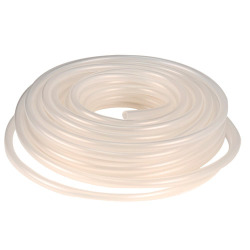 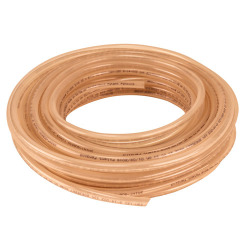 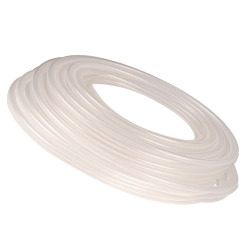 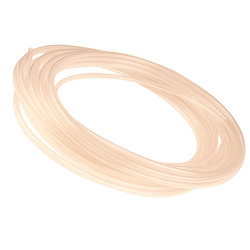 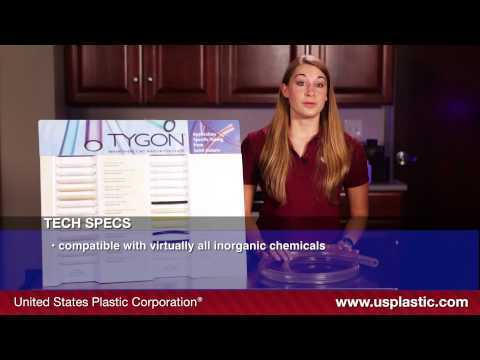 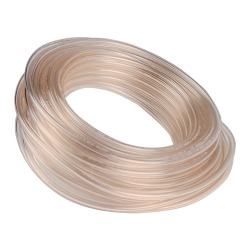 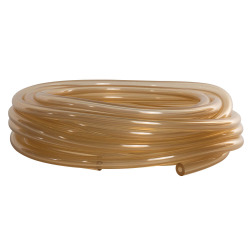 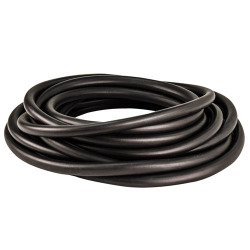 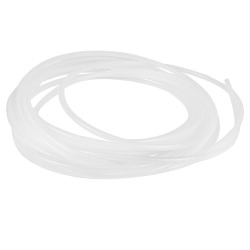 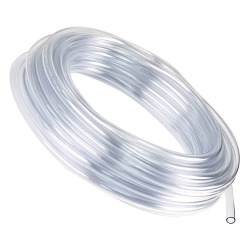 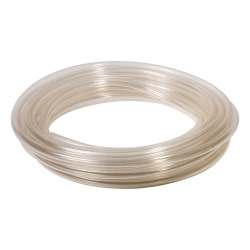 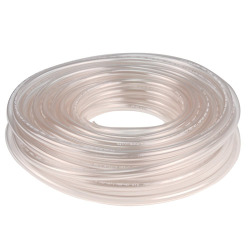 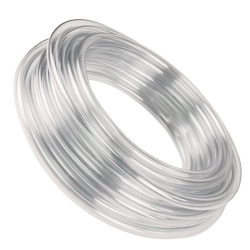 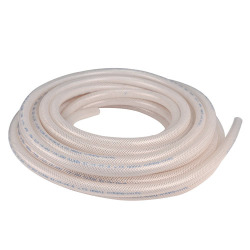 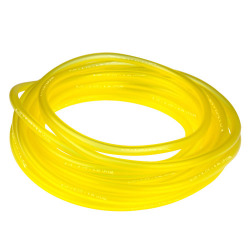 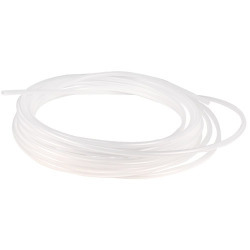 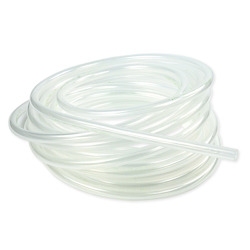 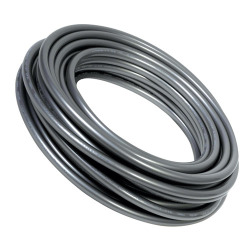 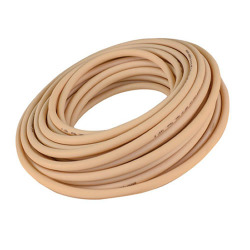 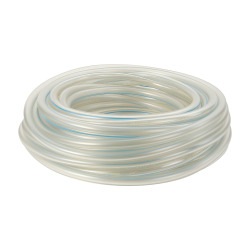 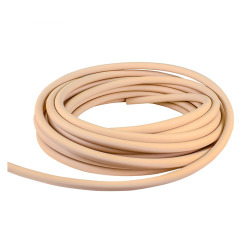 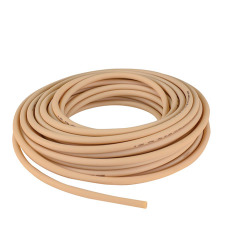 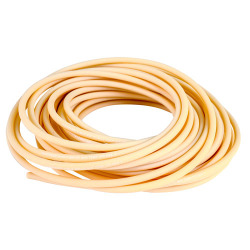 Tygon® S3™ E-3603 Non-DEHP Vacuum Tubing | U.S. 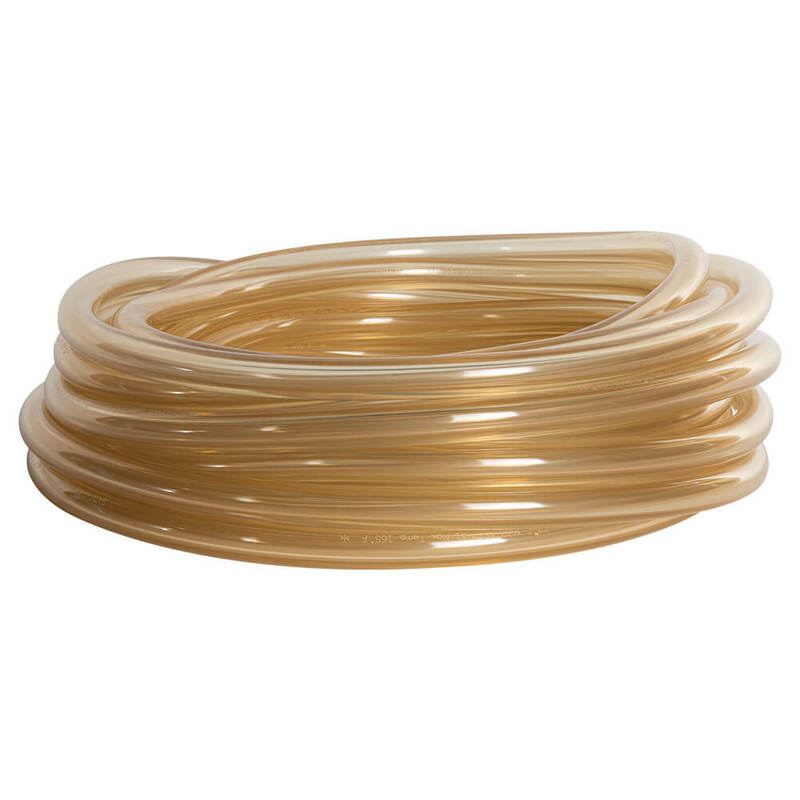 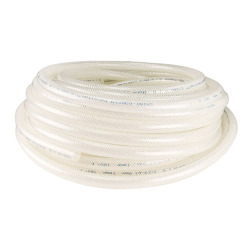 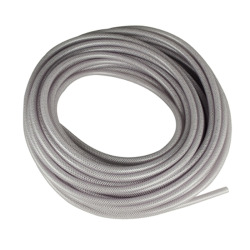 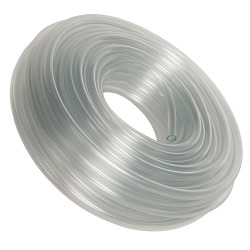 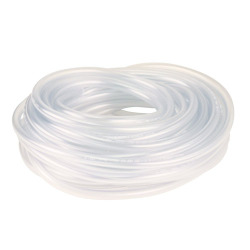 Plastic Corp.
With the same features as the Tygon® S3™ E-3603, the vacuum tubing has extra-heavy walls that will withstand a full vacuum at room temperature. 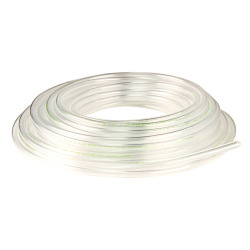 The glassy-smooth inner bore helps prevent buildup to facilitate cleaning, and coils are marked at 1' (30.4 cm) intervals for easy measuring.